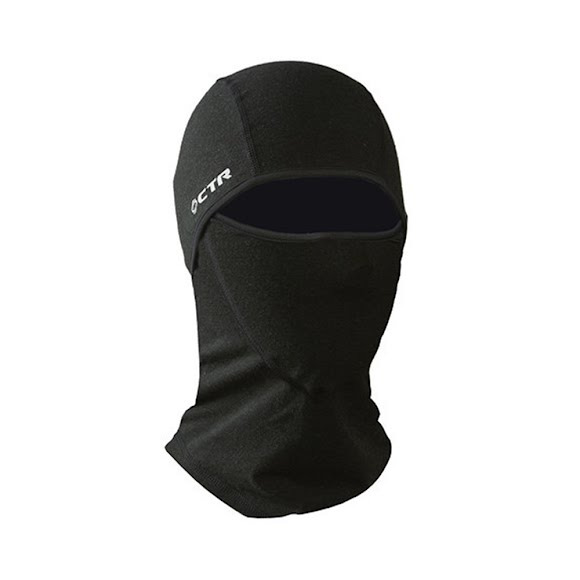 The Adrenaline 2 Multi-Tasker Pro from CTR is a Dri-Release Multi-Functional Hinged Balaclava with added face protection via Windshield face insterts. Dri-Release Provides Superior warmth and wicking compared to other fabrics. 3D form fitting flat panel contsruction with lycra binding around face seals out the elements, ideal for layering under a helmet or wear alone. Provides Superior warmth and moisture wicking compared to other fabrics.